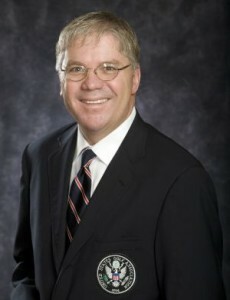 Mickes Goldman O’Toole, LLC proudly announces that one of our members, Thomas J. O’Toole, Jr., has been elected as President of the United States Golf Association (USGA) – a role that charges him with the responsibility of leading golf’s governing body, which in addition to its championship functions, preserves and protects the game of golf. 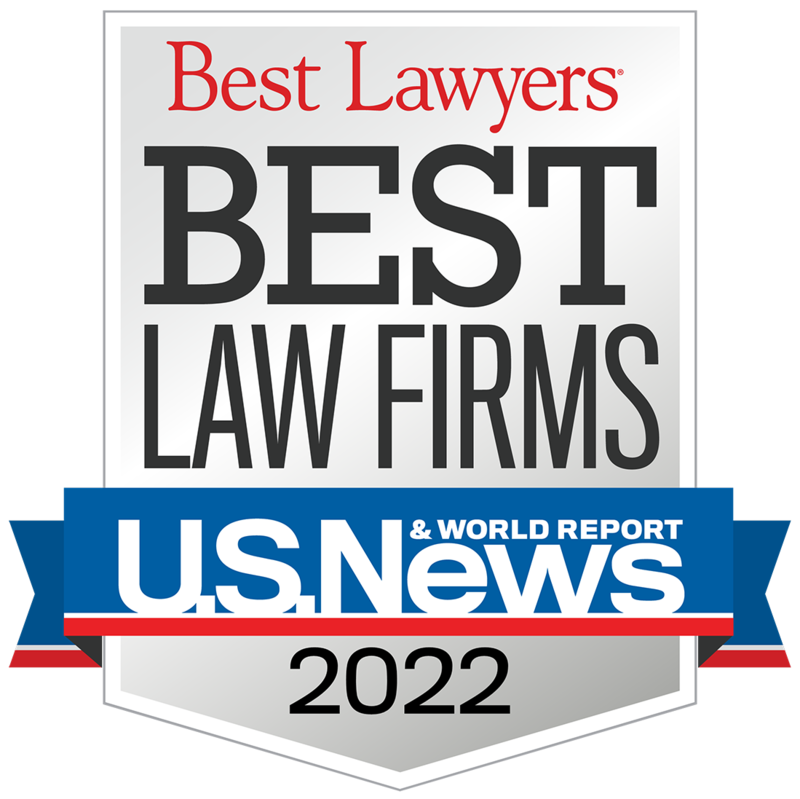 Tom is a respected leader in the St. Louis legal and business community. For nearly 30 years, he has built a solid reputation for his deep understating of client business, innovative thinking and thoughtful counsel – we know he will bring these same qualities to his duties with the USGA.